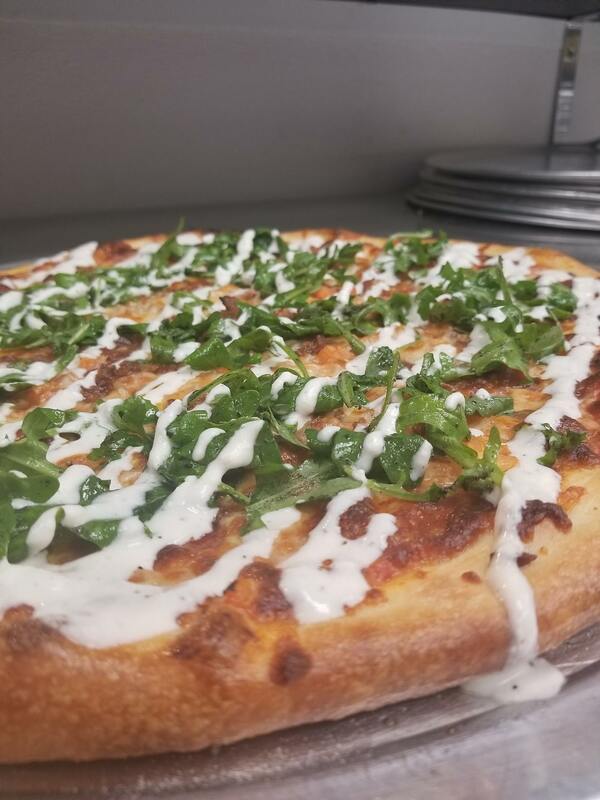 Looking for great pizza in Mason? 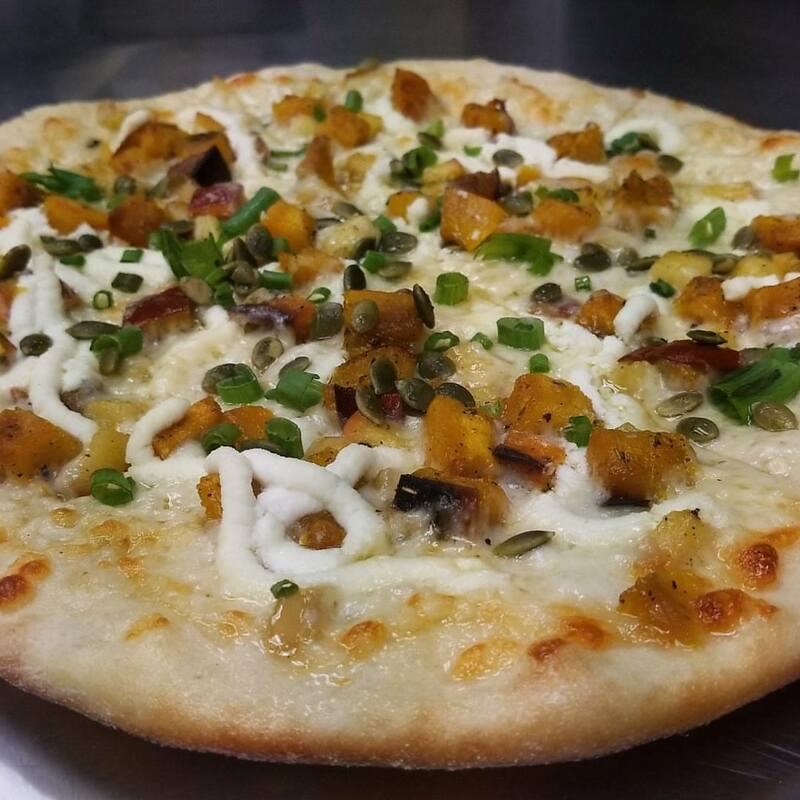 Our family-friendly tap room located in Mason, Ohio wouldn’t be complete without Mad Monks Pizza—our in-house pizza kitchen. 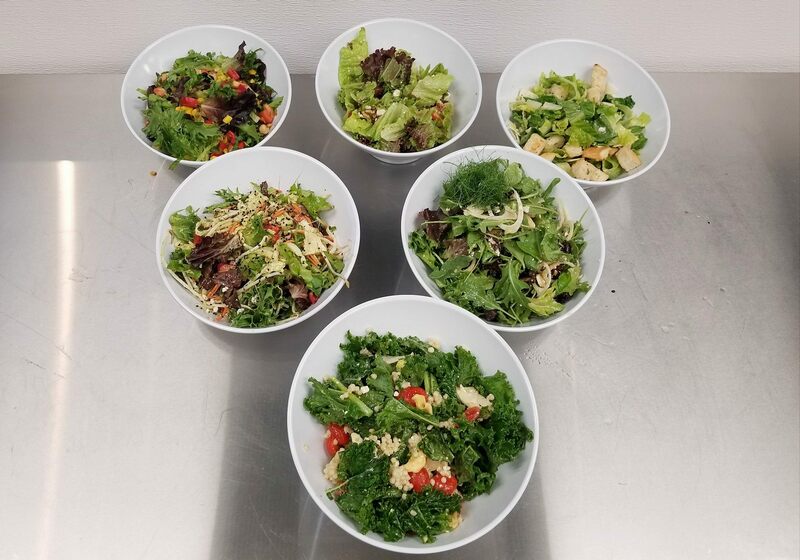 Their artisan pizzas, salads and breadsticks provide our patrons a fantastic food option and great pairings for our selection of 16 Lots beers. Mad Monks Pizza also offers carryout for the Mason community!